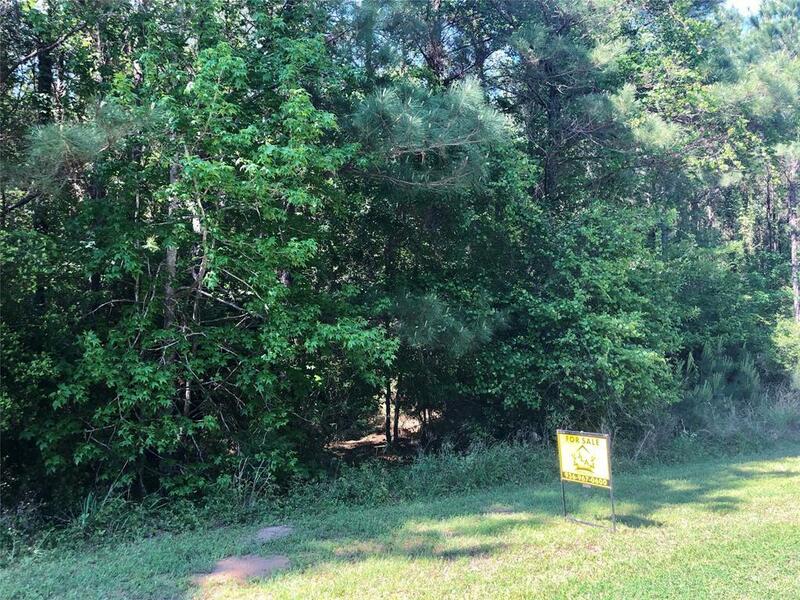 Beautiful wooded lot in a highly desirable neighborhood! Deed restricted property sits at the top of a hill with beautiful homes around the area. 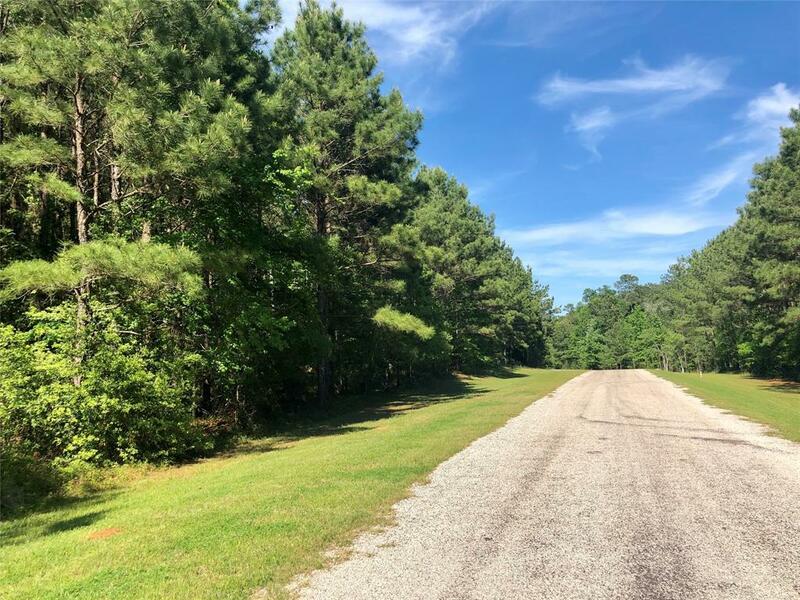 This 1 acre lot would be ideal for your future dream home! 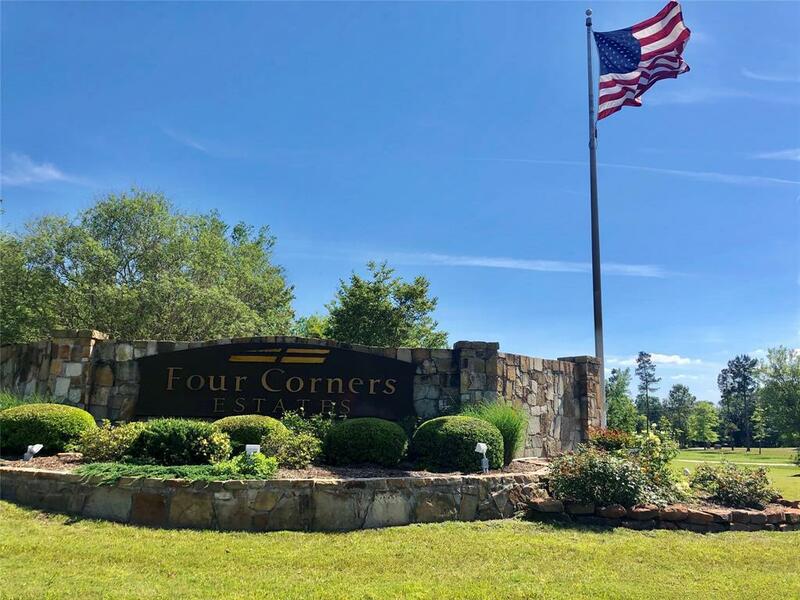 Only 7 miles from downtown Livingston, shopping, dinning, or hospital. 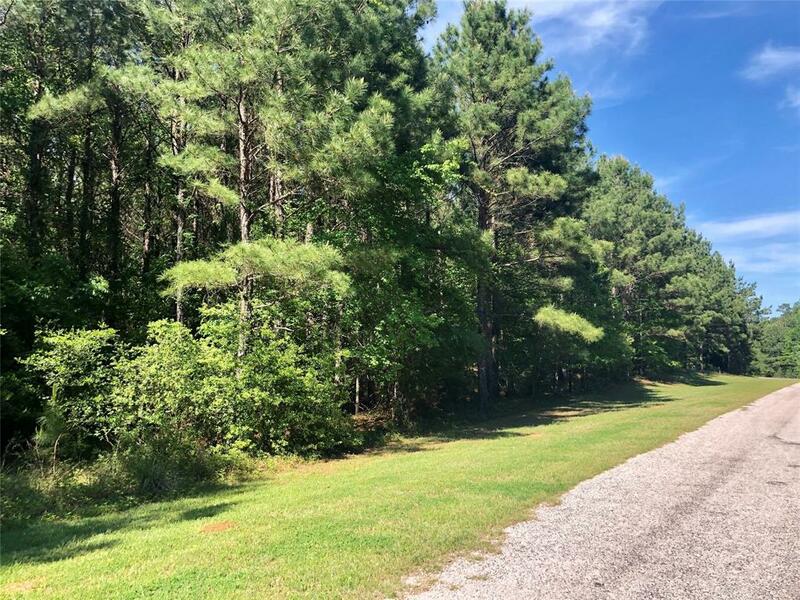 Just minutes from the lake!!! Come check it out!